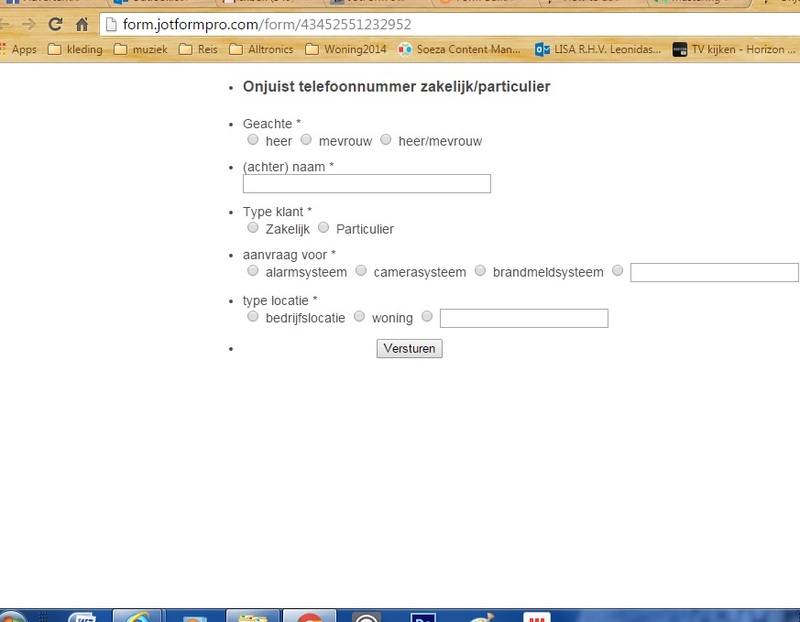 I read here http://www.jotform.com/answers/682367-Our-forms-are-not-shown-properly#5 that the problem should be resolved, but why are we still having problems? Even on mobile/tablet the forms are not loading properly. 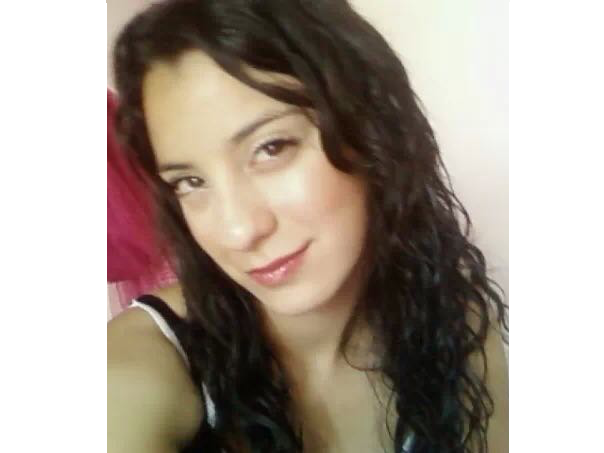 Please help, because our buissiness is depending on the forms. Are you able to login to your account now. It seems working correctly from my side. Can you try on different browser to see whether it works properly or not? Hi Beril,finally some reaction. The problem seems partly fixed. 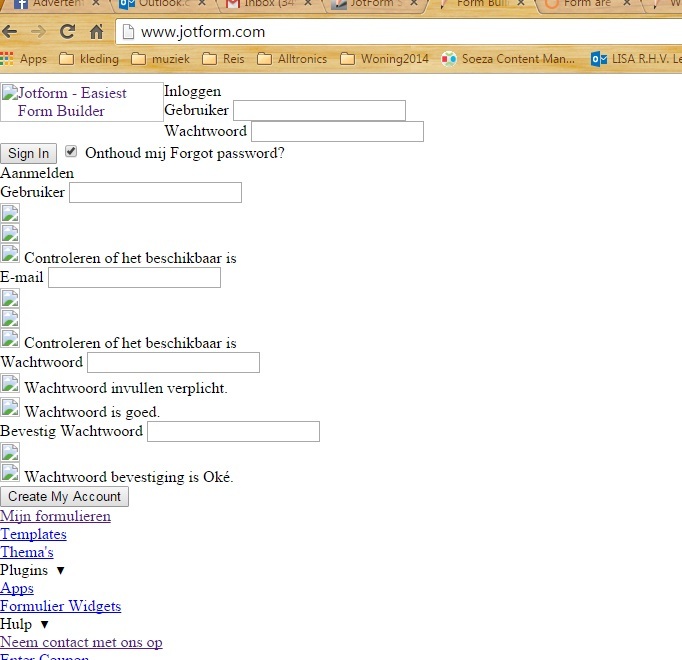 The forms show normal again but i'm having trouble submitting. Sometimes it works an dsometimes i get the message "This page could not be show, your form is incomplete, please go back." Any idea what is causing all the problems? I see many other users having trouble, for at least 3 hours it wasnt working. Your service was always reliable but this is not the first time in last few months we had trouble. I hope it gets better from now on. 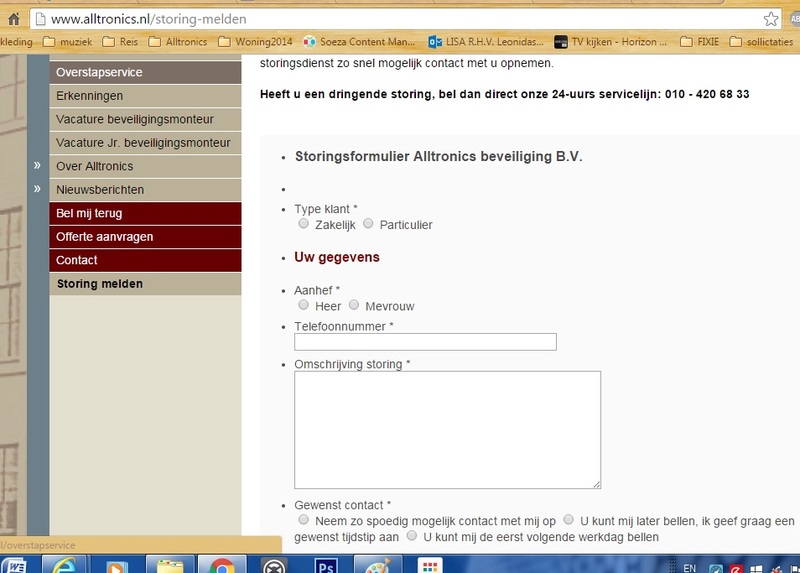 I test submitted the form in your website http://www.alltronics.nl/storing-melden but I did not encounter any issue and the form was submitted successfully at this time. There might be performance issue previously due to a down data center, but as far as I know that was restored already. Can you please check again at this time if the issue persist? Please let us know so we can investigate further for possible cause of the issue. Hi Jonathan, thank you for your reply. It looks like everything is working normal again. ill keep you guys updated if i encounter something.